50% OFF! USB Powered LED Portable Lamp worth Rs. 300 for just Rs. 150! 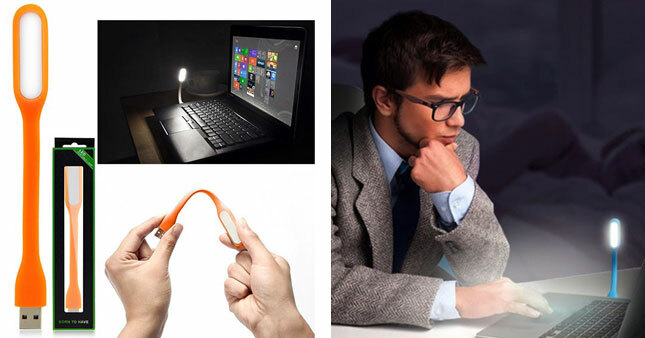 This is a flexible usb white light that easily plugs into your computer or laptop or even a power banks usb port and provides ample light for reading books or typing. it provides great usefulness while you are traveling and is easy to carry. it can also be connected to a otg cable and used with your mobile to act as a front camera light. it acts as a data transfer wire also. Voucher is valid only for one USB Powered LED Portable Lamp.